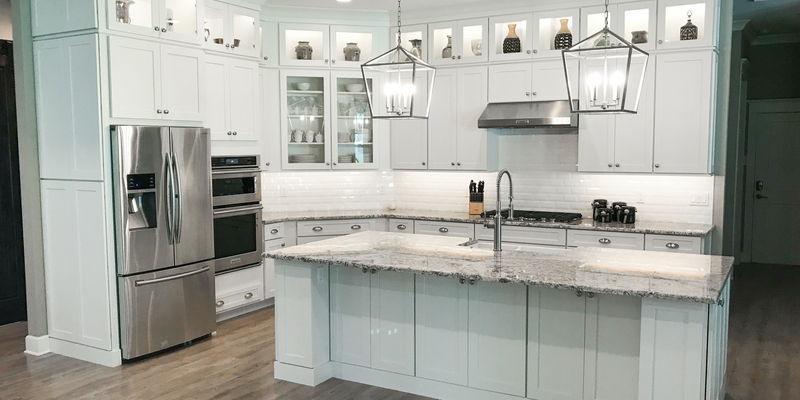 For over 13 years Huish Homes has established a custom home-building company that focuses on high-end design and fine craftsmanship. We will make your experience extraordinary from start to finish. 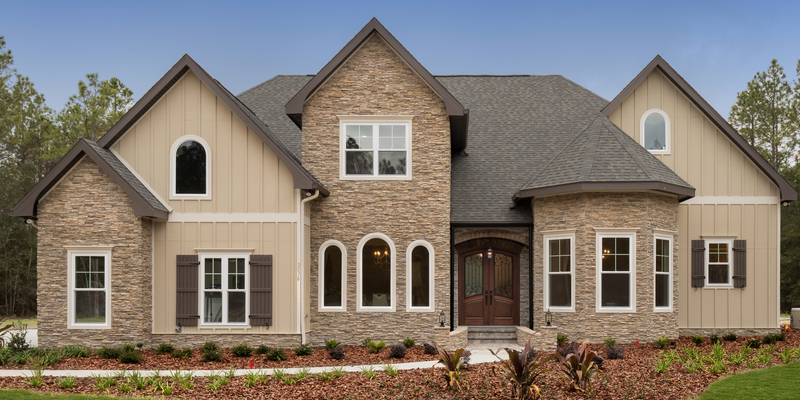 We build top-quality homes to last generations. Contact us today and set up an initial consultation to discuss building your dream home. Our team includes in-house design services and partnerships with a talented draftsman and a local residential planner. We help you navigate the design phase to arrive at a home package uniquely tailored to your lifestyle. 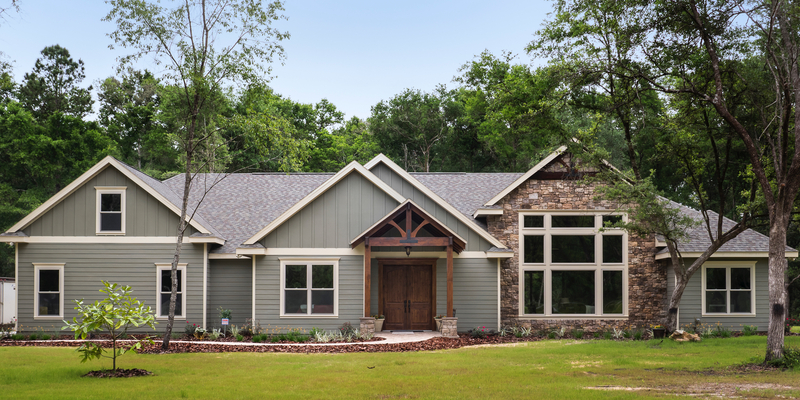 We provide our homeowners with a stress-free building experience, attentive on-site management, and a highly skilled team of craftsman and builders to make building your dream home a process you actually enjoy. Huish Homes are built to last with the highest quality available on the market to ensure you and your family can rest easy knowing you’re safe and doing life in a home that will last for generations. 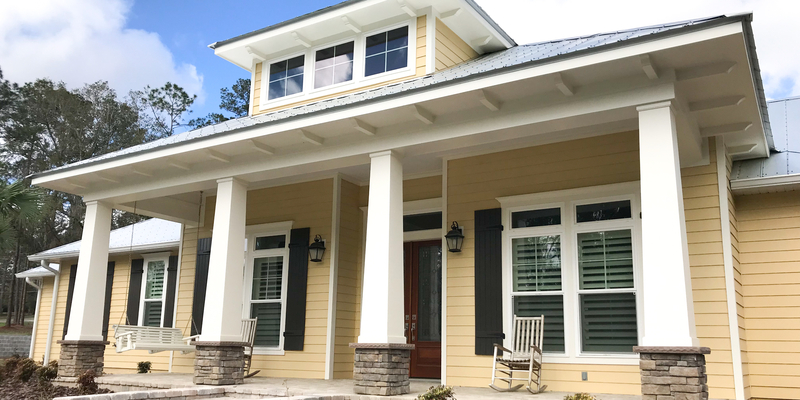 Huish Homes is a full-service custom home builder serving the greater Gainesville Area. Every home package is built for our clients’ specific design requirements. This process gives each home unique value and character. 1. 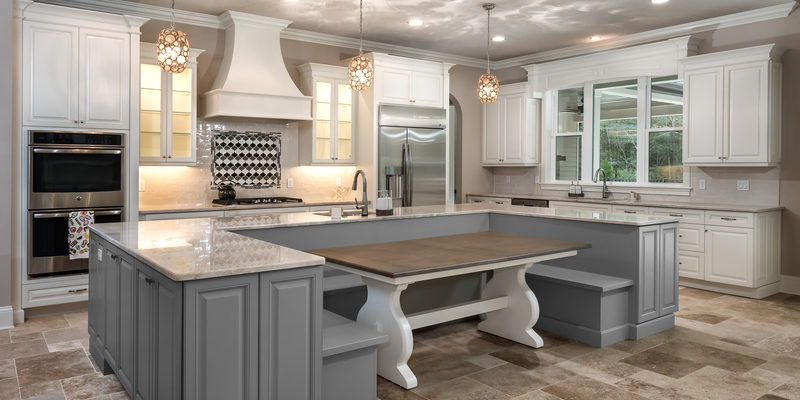 Design: We work with you to custom design your own home plan. 2. 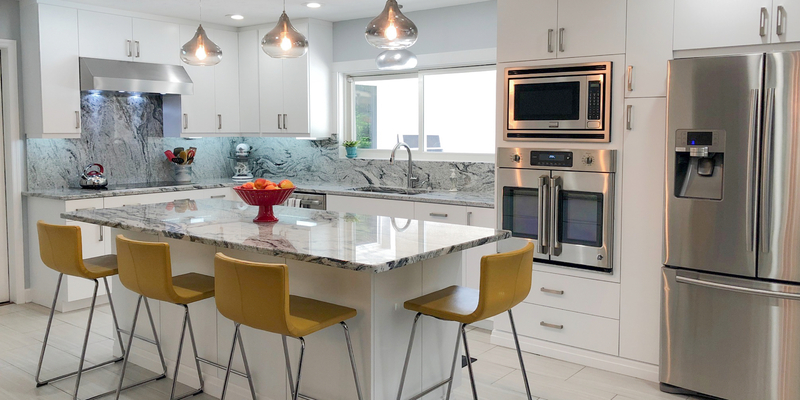 Spec: Our design professionals guide you through selections and finishes. 3. Execute: This is what sets us apart and allows you to enjoy the process. Our homes are built under a watchful eye with skilled craftsmanship at every phase. "My family lives and sleeps soundly in our dream home. 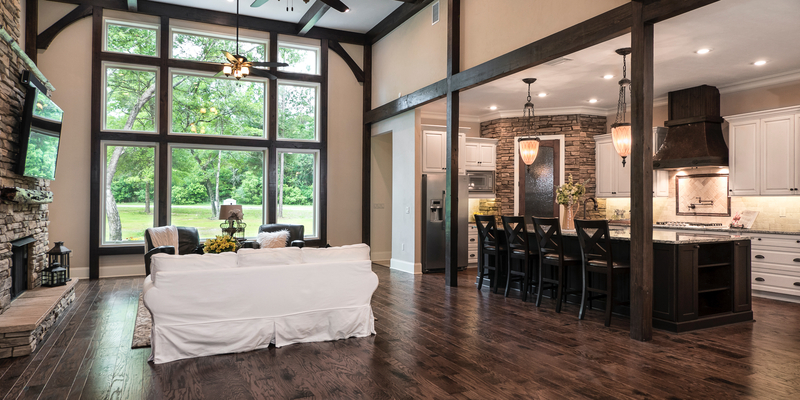 I highly recommend Huish Homes for anyone looking for a quality custom home builder." "The most amazing home builders. Start to finish, with you all the way. Can take your simple thoughts and make art!!! Cannot express how incredible this company is and how insanely talented they are!!!! Highly recommend them to anyone building a custom home." "Huish Homes provided excellent, courteous, professional service in the construction of our custom home. I had a vision for more than ten years of what I wanted my home to look like and feel like, and Gabe brought my vision to life. He and Andrew worked meticulously with me to select and construct every detail."